Originally developed in 1838 by Henry Irby, Buckhead began as 202 acres that centered on the intersections of Peachtree, Roswell, and West Paces Ferry Roads. Irby then opened a tavern and general store, prompting the name Buckhead after killing and mounting a large buck deer on the tavern wall. By the turn of the century, Buckhead was a vacation destination for Atlanta’s wealthiest citizens, a trend that continued throughout the early 20th century, through the Great Depression. Retail development began to flourish in the 40s, 50s, and 60s, with famed Lenox Square, Tower Place, and Phipps Plaza among the first buildings erected. Searching for something to do? You should never be at a loss with Buckhead’s amazing entertainment and activities scene. The Atlanta History Center lies in the heart of Buckhead on 33 acres and contains a museum, historic house and farm, restaurant, and walking trails. The Woodruff Arts Center contains several of Atlanta’s favorites, including the High Museum of Art, Atlanta Symphony Orchestra, and Alliance Theatre. The Buckhead Theatre has a full calendar of amazing musicians and bands, as well as a completely remodeled, stylish interior. There are also numerous small galleries on Bennett Street and Miami Circle, featuring any art form that you might be looking for. Buckhead is a real mecca for shopping, as most upscale designers and brands call the area home. Lenox Square Mall and Phipps Plaza are two of the most popular shopping destinations in the area for visiting celebrities and locals alike, and include numerous popular and upscale labels. Classic brands such as Bang & Olufsen, Bottega Veneta, Dior, Fendi, Georgio Armani, Gucci, Lilly Pulitzer, Louis Vuitton, Prada, Saks Fifth Avenue, Tiffany & Co., and Versace call Phipps Plaza home. 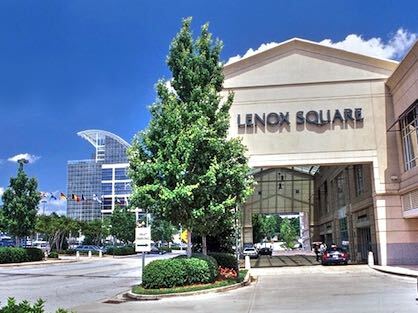 Lenox Square also contains more popular brands such as 7 For All Mankind, Anthropologie, Armani Exchange, Bebe, BCBG, Burberry, Bvlgari, Cartier, Club Monaco, Coach, Diane Von Furstenberg, Free People, Michael Kors, Ferragamo, Apple, Sephora, and more. If you’re looking for something smaller and more personal, there are hundreds of small boutiques and shops throughout Buckhead. After you’ve worn yourself out from shopping, stop in at one of the many restaurants that Buckhead has to offer. Whatever you’re craving can be found, including Indian, Italian, Mexican, French, Southern, seafood, or just a good old American pub. Many Buckhead restaurants have stood the test of time, calling the area home since opening in the 50s, 60s, or 70s. If dancing is your idea of a good time, then Buckhead has you covered. From Havana Club to Johnny’s Hideaway, there is no shortage of nightlife fun in Buckhead. Buckhead Restaurant Week - Each spring this event gives you a chance to explore the best restaurants in Buckhead with signature meals from $15 to $35 per person. Buckhead Spring Arts and Crafts Festival - This annual May event combines over 175 artists, live music and a children’s area. Buckhead Wine Festival- A tasting of wines from across the globe, interactive wine seminars and savor tasty treats from local vendors. You can also enjoy live entertainment while shopping at the pop-up market. Chastain Park Arts Festival - A free art festival designed by artists. More than 150 artists from around the country display their art at Chastain Park. 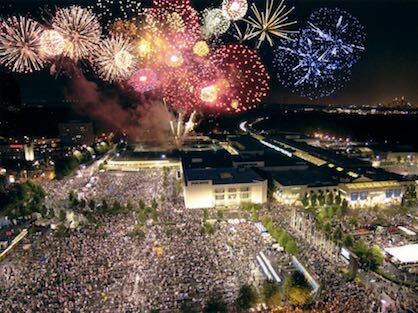 Fourth of July at Lenox Square - For over 50 years, Lenox Square has celebrated red, white and blue in grand tradition with activities for the entire family. In addition to the largest fireworks display in the Southeast, you will find musical entertainment and food concessions. Lighting of the Great Tree/Ride the Pink Pig at Macy’s - On Thanksgiving night the 60 foot tall Great Tree at Macy’s lights up. Also at Lenox Square for the holiday season, check out the Macy’s Pink Pig train. A tradition since 1953, the Pink Pig takes riders on a ride through a life-sized story book featuring Priscilla the Pink Pig and all of her friends. A portion of proceeds from the ride benefit children’s charities. Peachtree Road Race - Every year over 150,000 spectators cheer on the 55,000 participants in the nation's second-largest road race. This 10K race takes place on Peachtree Road at Lenox Square Mall to Piedmont Park in midtown. Taste of Buckhead - Hosted by the Buckhead Business Association, this September event allows visitors to enjoy food and drink from Buckhead’s Premier Restaurants along with chef demonstrations. Spending time outside is easy when you live in Buckhead. With Atlanta’s gorgeous climate, residents miss no opportunity to get outside and jog, hike, play sports, or simply soak up the sun. There are a number of smaller neighborhood parks that house swimming pools, tennis courts, baseball fields, and other recreation options. Frankie Allen Park is a 21.3 acre park containing tennis courts, baseball fields, a clubhouse, and walking trails. Garden Hills Park is a 6-acre park with a club house and a renovated large swimming pool. Peachtree Hills Park is 6.4 acres with 3 tennis courts and a gym on-site. 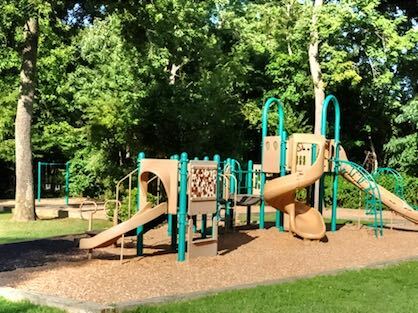 Tanyard Creek Park is one of the most popular parks for dogs and their owners, with 14.5 acres of walkable land, historic markers, a mill site, overlook, creek, playground, and dog park. The Blue Heron Nature Preserve is just off of Roswell Road and Rickenbacker Drive, along the banks of Nancy Creek. There is an art gallery, wetlands, garden, lake, and more on the campus of the Nature Preserve; camps, events, and other programs are held throughout the year as well. The Chattahoochee National Recreation Area, which stretches throughout North Georgia, has a section in Buckhead. The East Palisades Unit, located at Northside Parkway and the Chattahoochee River, stretches 50 acres. It contains a 3.4 mile hiking trail which climbs to several different overlooks of varying height, an historic mill, and bamboo forest. Buckhead is poised to grow into Atlanta’s most popular community. 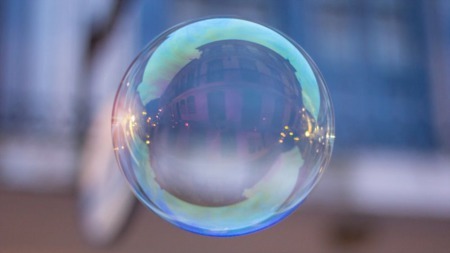 Within Buckhead, you’ll find around 40 smaller neighborhoods, ranging from large historic homes with prices over $1 million to traditional, tree-lined roads with ranches from the 60s. Public transportation, or MARTA, is a popular way to get around, with three stations: Lindbergh, Lenox, and Buckhead. There is also a free circulator bus, and plans to build a streetcar are well underway. The area is also home to Piedmont Hospital and the Shepherd Center, which keeps demand for apartments, condos, and houses high. Additionally, numerous consulates call Buckhead home. Population totals were around 78,000 according to 2010 census data. 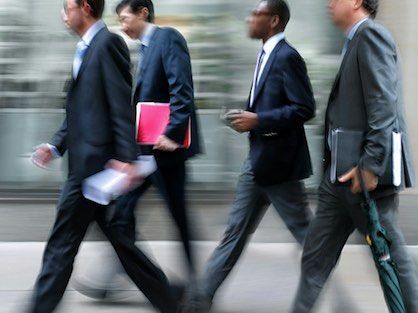 Since the early 1900s, Buckhead has been routinely considered one of the wealthiest areas in Atlanta, a trend echoed in The Gadberry Group’s 2011 poll of 50 Wealthiest Zip Codes in the United States; Buckhead came in second in the South. Average household income is around $280,000. 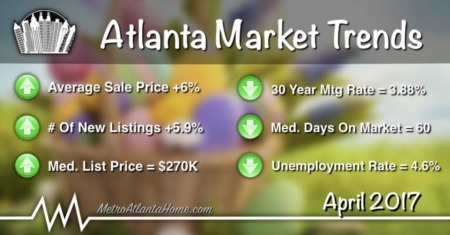 This high income level is in part because of Buckhead’s position in the business world. The area is a major player in both commercial and financial sectors, and is the third-largest business district in Atlanta. 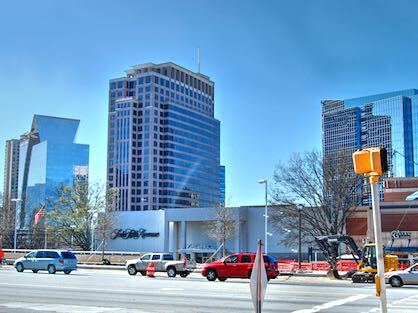 Buckhead’s retail sector is also booming, with shoppers spending an average of $1 billion annually at Lenox Square, Phipps Plaza, Buckhead Atlanta, and the hundreds of small boutiques that call Buckhead home.